Are You Frustrated With Not Getting Traffic to Your Blog? This guide will show you how I have was finally able to get over 11,000 page views after a year of blogging. 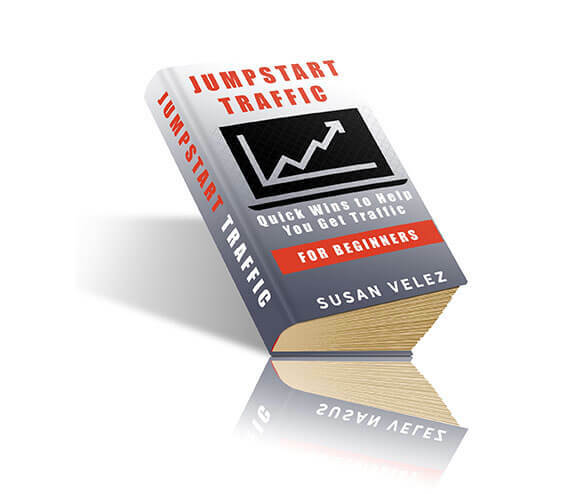 Once I started implementing the steps in the eBook it only took me 30 days to see the results. I hope that these steps will not only help you increase your pageviews but will help you increase your income. This guide will help you get traffic from both Pinterest and SEO. Even if your niche doesn't do good on Pinterest, you can start using these tips to increase your SEO Traffic. Since Implementing these tips, my organic traffic is continuing to grow every day. Are you tired of working hard and NOT seeing any results? These tips will finally get you off the hamster wheel so you can start seeing traffic and most of all income from your hard work.